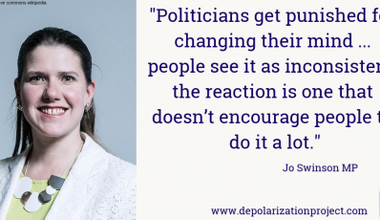 The Depolarization Project exists to help people listen, learn and lead. 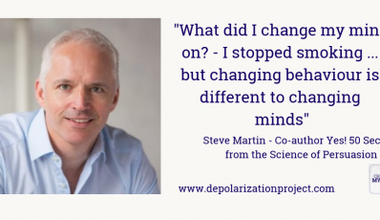 It does this through researching what works (and what doesn’t), providing training courses to businesses, students and community groups and encouraging leaders to open up to changing their own mind. 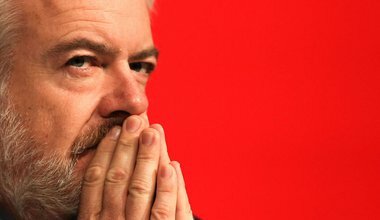 The former First Minister of Wales, Carwyn Jones tells us why he's changed his mind about holding another referendum on the UK's membership of the EU. 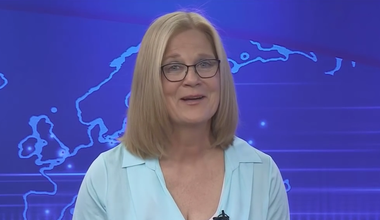 The Stanford University professor talks about her research into the psychology of negotiations. 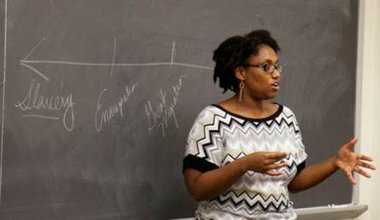 An award-winning African-American history scholar and author on uncovering the structural causes of food poverty. The author of international bestseller 'Yes! 50 Scientifically Proven Ways to be Persuasive' joins us to answer the question he dreaded – what had he changed his mind on? The deputy leader of the Liberal Democrats talks about getting more women into politcs. 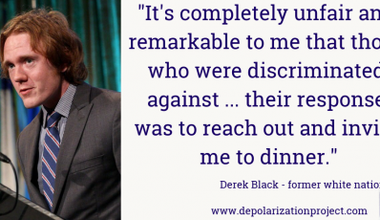 We talk to Derek about what catalysed this change, if others are likely to follow in his footsteps and the role white nationalism is playing in politics in 2019.